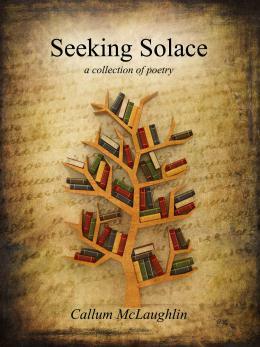 I’m thrilled to announce that Seeking Solace, a collection of poetry, by the awesome talent who is Callum McLaughlin, is now available. Here’s information about the collection, with the all important purchase links. As soon as I receive my copy in the post and I’ve had the chance to explore the treasures within, I will provide a review.